Returning to his father's local area; he settled in a small village in Derbyshire...and the next twenty or so years we'll probably skip as I'm sure you have little interest in reading about the pros and cons of his adolescence ! His writing pattern is somewhat sporadic, and he writes when he can, which currently is in hotel rooms / foyer, or in an airport lounge trying to keep one eye on the departure board to ensure he doesn't miss his flight! 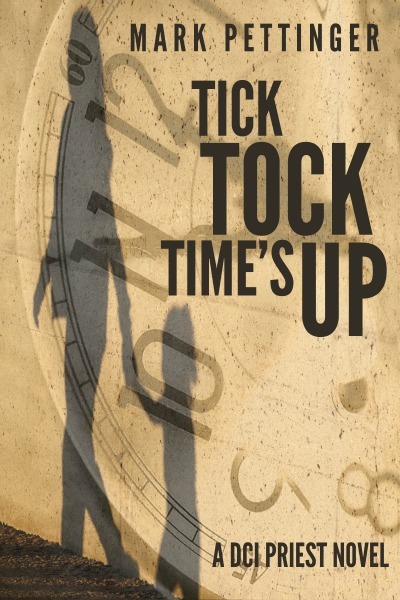 Having just released the follow up to The Decalogue, the second in the DCI Priest series, Tick Tock, Time's Up, he is penning the next instalment in DCI Priest's adventures. DCI Jonny Priest, fresh from his recent promotion bids a fond farewell to The Metropolitan Police and heads north west for a new challenge with the Greater Manchester Police Force. 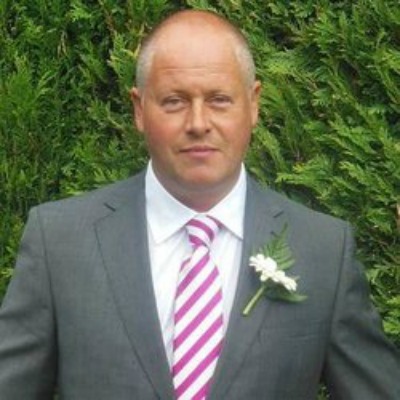 He is immediately thrown into a murder investigation; a teenager brutally murdered in a nightclub. Priest soon comes to realise that this is not the first murder of its kind in the area, and with a truly sinister pattern emerging, DCI Priest and his team have a race against time to prevent further deaths. 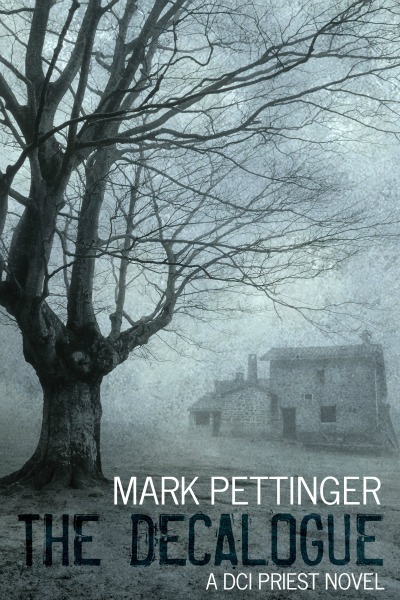 Fresh starts never quite delivering the promises they hold; DCI Priest is met with two elements from his past - one very much welcome, the other tragic and long forgotten. Has he got what it takes to lead and inspire a new team? Can he keep his personal challenges separate to his work life ? Can he catch a killer before he strikes again. When the kidnapper unexpectedly makes contact, everyone’s hopes are raised. That is until the Hardwicks realise that their nightmare is not over, but the worst is yet to come. With few clues to follow, Priest appears to be always one step behind. But one thing he knows for sure; the clock is ticking, and time is running out.